One of the four fashion capitals, New York is unquestionably one of the best cities in the world for shopping. From Brooklyn to Soho, consider this your guide to shopping in each of New York’s unique neighborhoods, with hotel inspiration on the side. At this point, Brooklyn is really a destination in and of itself. Brooklynites have the most covetable style due to the neighborhood’s undeniable cool factor with some of fashion’s most up-and-coming brands popping up here first. 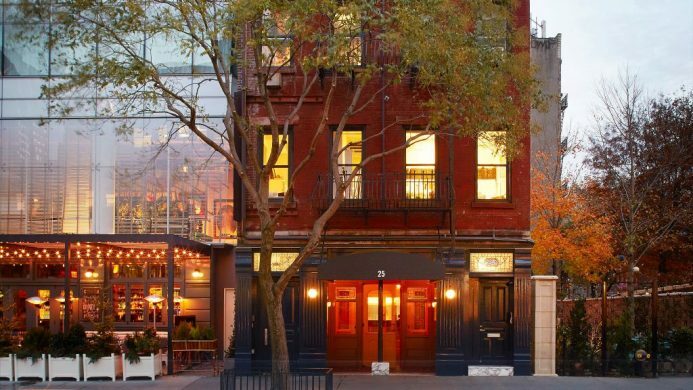 Book a stay at The Williamsburg, an equally stylish hotel choice close to Brooklyn’s best shopping including the niche perfumes of Le Labo, cult fave Catbird’s jewelry and a range of independent stores. The hotel’s central location means dropping off all your buys will be a breeze. Ready the credit card, this neighborhood has a reputation for being one of the best places to shop in the world. Beloved contemporary brands such as Rachel Comey and Proenza Schouler have brick and mortar locations, while The Apartment by The Line, a fave amongst the fashion set, delivers a shopping concept where everything in the curated faux living space is shoppable. Ideally positioned in the heart of Soho, the Nomo Soho is an excellent hotel choice with alluring nostalgic-meets-modern interiors. 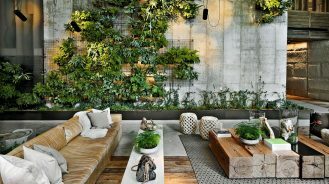 Known for the High Line, an innovative art-meets-urban garden concept, and many of New York’s best private art galleries, Chelsea and the Meatpacking District have a lot to offer. Factor in the touristy-but-still-worth-visiting Chelsea Market, and Story, a high-concept shop near the High Line that functions like a shoppable gallery, and you’ve got an art-filled afternoon with shopping on the side. The Standard High Line is set right in the heart of the Meatpacking District and features dazzling views of the Hudson River. Close to all the action, Midtown Manhattan boasts everything from fast fashion retailers to luxury department stores such as Sak’s flagship store on Fifth. Apart from being incredibly convenient for shopping, Midtown can’t be beat for its central location. 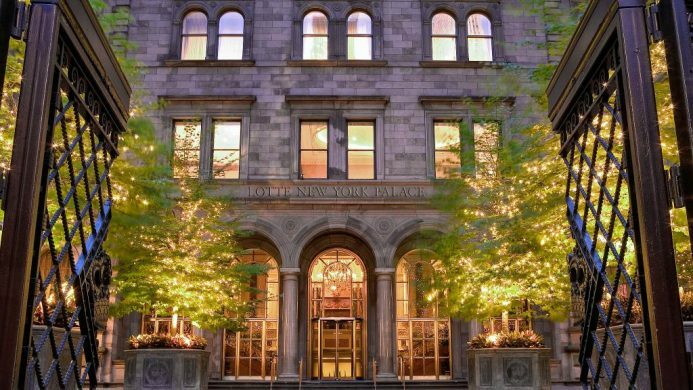 Staying at the iconic Lotte New York Palace means incredible shopping, dining and theatre right at your doorstep. 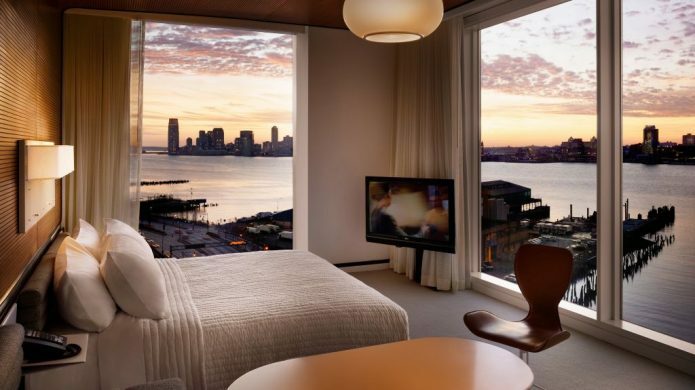 Sister property, The Towers at Lotte New York offers a more contemporary take for those who prefer a more modern setting. Notice how all the coolest New Yorker’s seem to be wearing envy-inducing vintage finds? Chances are they scored those unique one-off items in the East Village. In addition to the city’s best vintage, you’ll also find standout home décor stores, charming bookstores and design-forward boutiques. 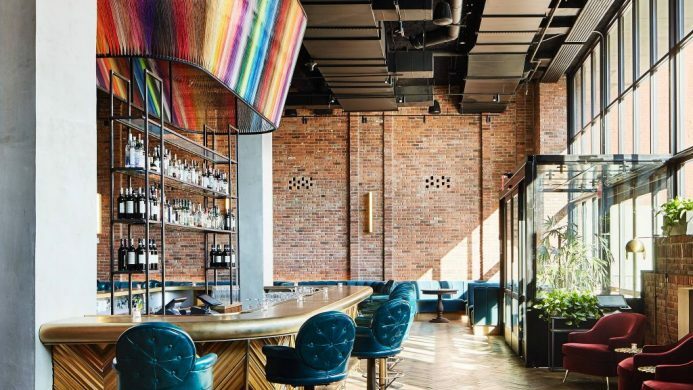 A central fixture to the East Village scene, The Standard is as much for the savvy traveler as it is for the lively locals with picturesque city views and a neighborhood-favorite restaurant. Undeniably posh, the Upper East Side’s shopping lives up to its glamorous reputation with Madison Avenue. Considered the most expensive retail real estate in the world, this ultra-deluxe strip is home to the most luxurious designer boutiques in the world. 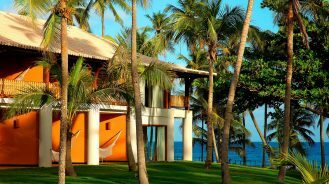 Just window shopping or splurge on an investment piece built to last. 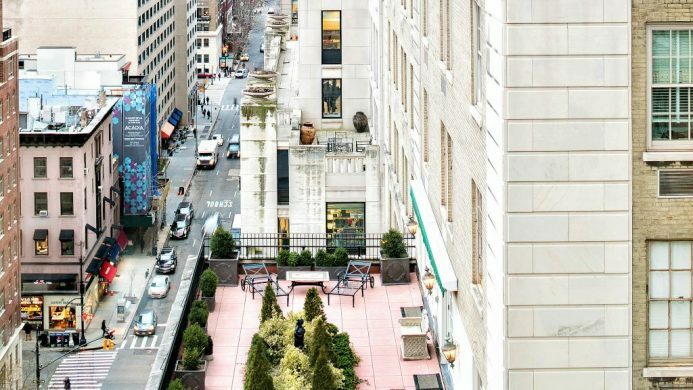 Located in between Fifth and Madison Avenue, The Pierre, a Taj Hotel is steps from New York’s finest shopping, museums and Central Park.